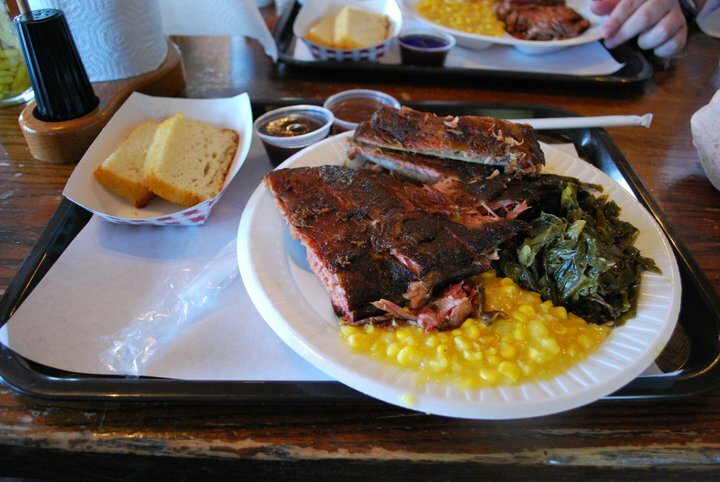 Jack’s Bar-B-Que: Located in the heart of Nashville, on Lower Broadway, Jack’s Bar-B-Que is the spot for BBQ lovers. This award winning restaurant, known for it’s Kansas City Style Sauce, is a celebrity hot spot, and the owner, Jack Cawthon, a local legend. Jack’s Bar-B-Que has the best pulled pork. Finish it off with baked cinnamon apples. Sabine is a Nashville based freelance writer, blogger and mother to three kiddos and two dogs.